Tim Peake is a European Space Agency astronaut. He finished his 186-day Principia mission working on the International Space Station for Expedition 46/47 when he landed back on Earth 18 June 2016. He is also a test pilot and served in the British Army Air Corps. 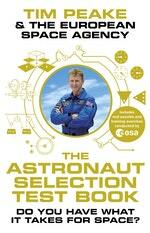 Tim is a Fellow of a number of UK science, aviation and space-based organisations. He is also a STEM ambassador. He is married with two sons. 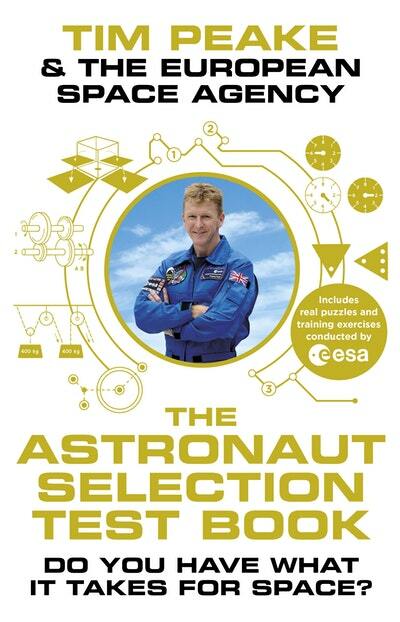 Be the first to find out about Tim Peake.